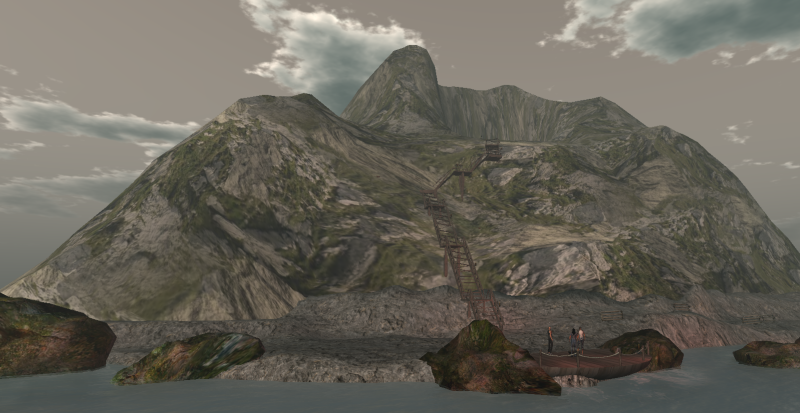 Home > Art and Culture, OpenSim2	> Il Segreto di Vulcan, artisti connessi. Un mistero che durerà mesi in Craft cominciando con l’artista famoso per avere costruito la Primitive Ivory Tower in SL. Vulcan’s Secret: Connected Artists. A monthslong mystery in Craft beginning with SL’s Ivory Tower of Primitives creator Ripartiamo da qui.